JD Software’s Global Delivery Model is based on its proprietary Business Aligned Managed Delivery Framework (BAMD) which is based on productivity and communication tools and processes, technology platforms and support systems to ensure work product quality, timely delivery and value to our customer. It also provides complete visibility into the progress of delivery in our development centers thereby mitigating the risks associated with offshoring. JD Software’s “Outcome Based Delivery” models are designed to suit the different engagement requirements. As a service buyer, you will want to complete a specific project within its budget and timeline. You do not wish to manage the resources. Fixed Price engagement model gives you minimum risk in such situations. 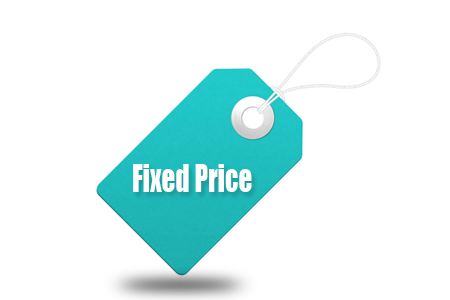 Under fixed price model, you will provide the scope and timeline. We will send you proposal detailing scope of work, development methodology, project schedule and pricing. Once you approve the proposal, we will engage our technical team for the project. We will send you bi-weekly status. 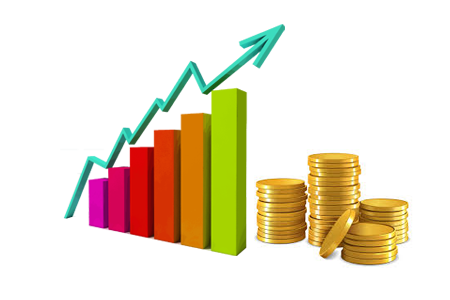 We understand that change is constant, and therefore we will put in place change control mechanism. 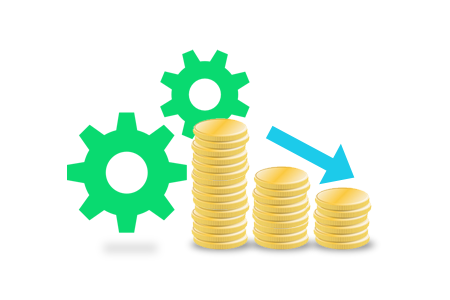 In this model, we will deploy required resources at a monthly fee (based on hourly rates). The resources will approximately work for 170 hours in a month. 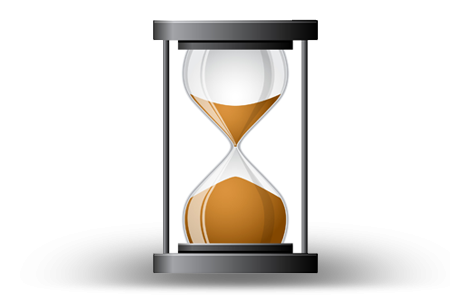 You will provide adequate learning time to the resources to understand your software, processes, and guidelines. The resources will work as per your directions in terms of tasks, schedule, and quality of work. The work will be closely monitored by you. The resources will be available for communication via email, chat, phone, etc. Monthly invoice will be raised for the services rendered by the resources. This model, a combination of both onsite and offshore, is the best of both worlds, and results in optimized costs and maximized efficiency. The onsite team will directly interact with the clients and will serve as consultants, program managers and developers, depending on project requirements. They will do requirement studies, design and development, while interfacing directly with clients. The offshore outsourcing team will interact only with the onsite team and will provide additional crucial support, thereby reducing costs and implementation time. The model allows for scalability and has enormous operational benefits. Once the resource demands reach a level that is relatively significant and predictable, it may make sense for Global Takeoff to establish a Dedicated Development Center (DDC) specific to your organization. A DDC provides all of the benefits of an experienced, capable engineering team without some of the common constraints. We maintain a team that is committed to your projects. This team retains intellectual capital on your technologies and products. Over time, our value to your organization increases as we become more intimate with your products and markets. In fact, many of our customers have benefited from product enhancement suggestions and patents that have been submitted and approved by our engineers for our customers. Under this model, all project development, from initial study to testing, is executed from our offshore facility. 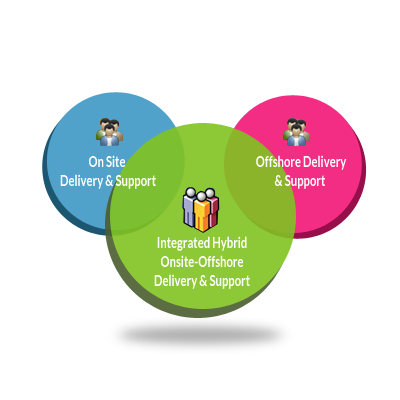 offshore delivery model is beneficial where customer are looking to quickly ramping up the team, reducing the cost, exploiting the advantages of the round the clock working, and/ or reducing risk attached to new product development. The model works well in scenarios where the objective of the project are well defined and there no or minimum deviation from this during the course of Project Development. The Project Management and communication is the responsibility of the Project managers/ Delivery Managers, who work using well-defined process centric templates and procedures to ensure that delivery is as per schedule. The ODC model aims at creating long term substantial business and commercial advantages to the clients. Under this model a dedicated team of professionals are created to form a team as per the need of the projects. The composition of the team can change during the course of the project as per the different stages. The model works as an extension of the client’s own development team allowing them full transparency and control on the team. 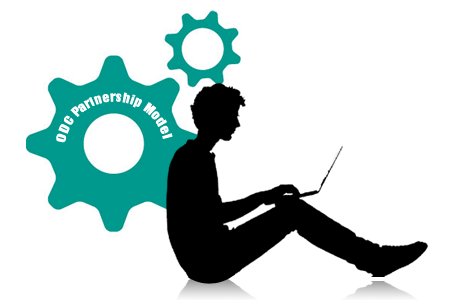 The model allows the client to achieve long-term benefits as the knowledge base in the team working continuously on the project ensures in optimizing the efforts. The team adheres to client’s business goals, product development practices, processes and communication. 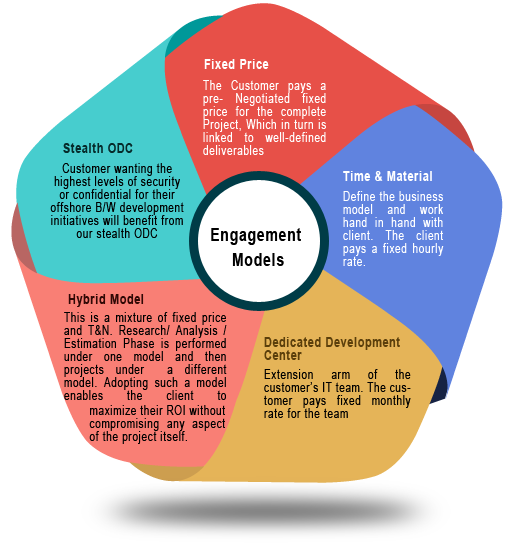 Such a model is perfect for Product Development Companies whereby it allows them to ensure that the team within their ODC is continuously upgrading to market requirement and effectively addressing critical business issues and allowing the clients to reduce the time-to-market. The distribution of work depends on the type of project. 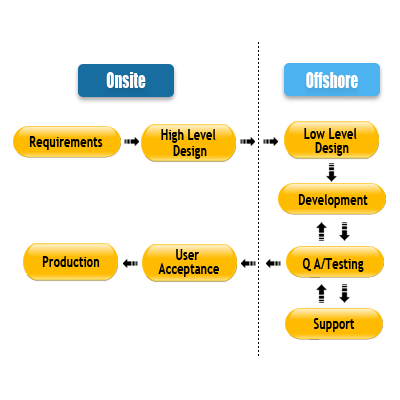 Usually 20-30% of the work is done by the onsite center and the rest is done by the offshore development center. Planning, Architecture and Initial designing as to how the project will go about. Execution/Implementation of the project in accordance with client’s expectations and making sure that the client is fully satisfied with the deliverables. Communicating with the client and managing partnership. 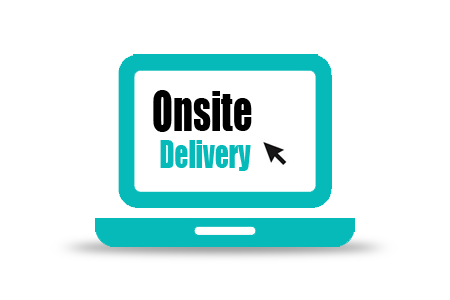 Onsite/Offshore model is generally preferred in cases where the project is complicated and is expected to continue for a longer period of time. So the client will not have the burden of managing a large onsite team and at the same time can also avail of all the benefits of offshore outsourcing. Besides the client can get any queries cleared by interacting with the onsite team. Hybrid model is preferred in software development outsourcing as the offshore factor results in huge cost savings as well as the total cost of ownership of the infrastructure and manpower involved is also reduced considerably.